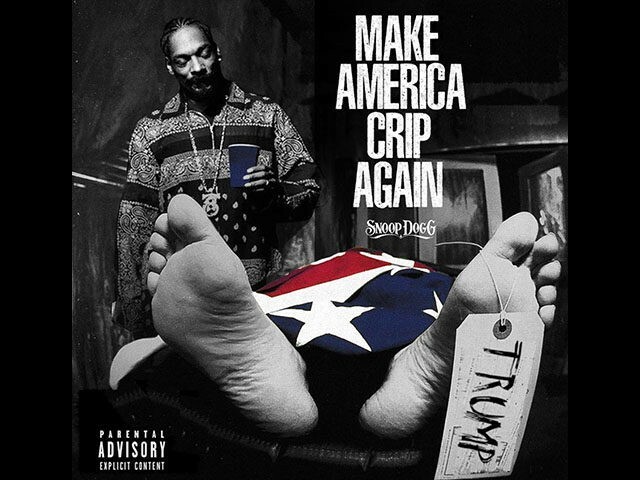 The artwork for Snoop Dogg’s latest single, “Make America Crip Again,” depicts the rapper looking over President Donald Trump’s dead body, which lies draped under an American flag. 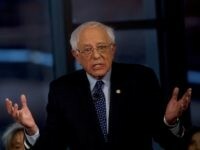 The song also refers to Trump’s comments on the scandal currently engulfing the NFL, after he called for the firing of football players who decide to take a knee during the National Anthem, and defends former San Francisco 49ers quarterback Colin Kaepernick, who popularized the form of Anthem protest during the 2016-17 season. In March, the rapper also released a politically-charged music video where he can be seen pulling out a gun on and shooting a parody clown version of the president. Trump responded to the video by suggesting that if Snoop Dogg had made a similar video about former president Barack Obama, he would likely have faced jail time. The rapper is not the first figure to depict the president’s murder. In May, CNN terminated its relationship with Kathy Griffin after she posed for a photograph while holding a fake, bloodied decapitated head meant to resemble that of Trump. And in November of last year, rocker Marilyn Manson released a music video that featured a man resembling Trump lying decapitated on the floor in a pool of blood.